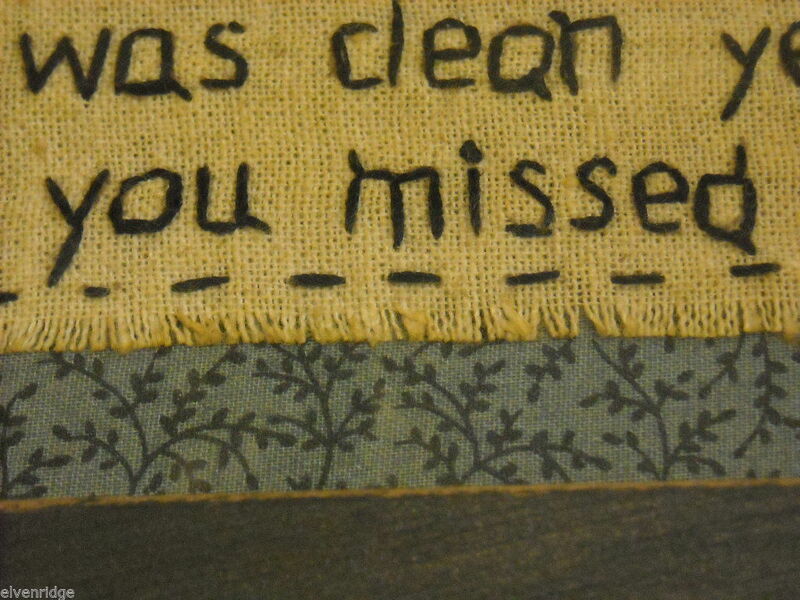 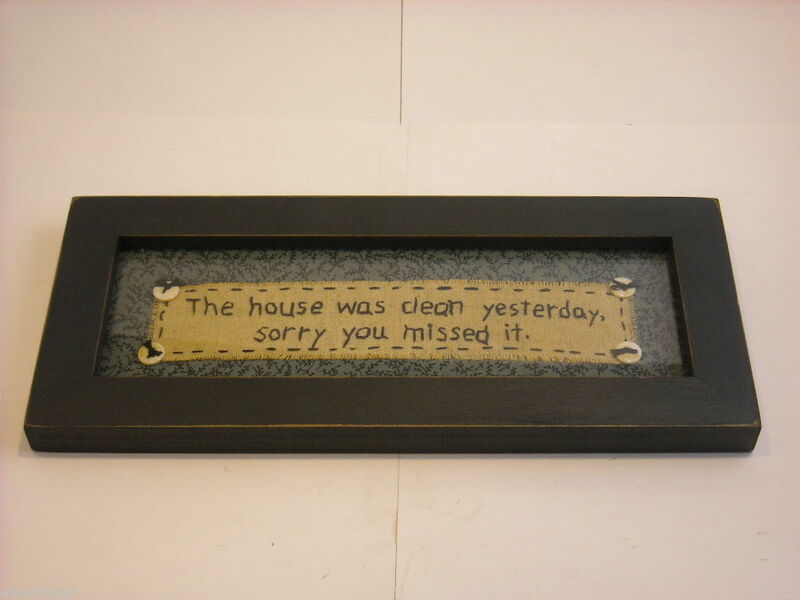 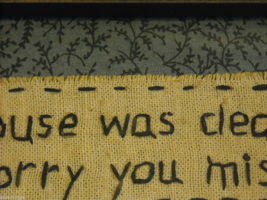 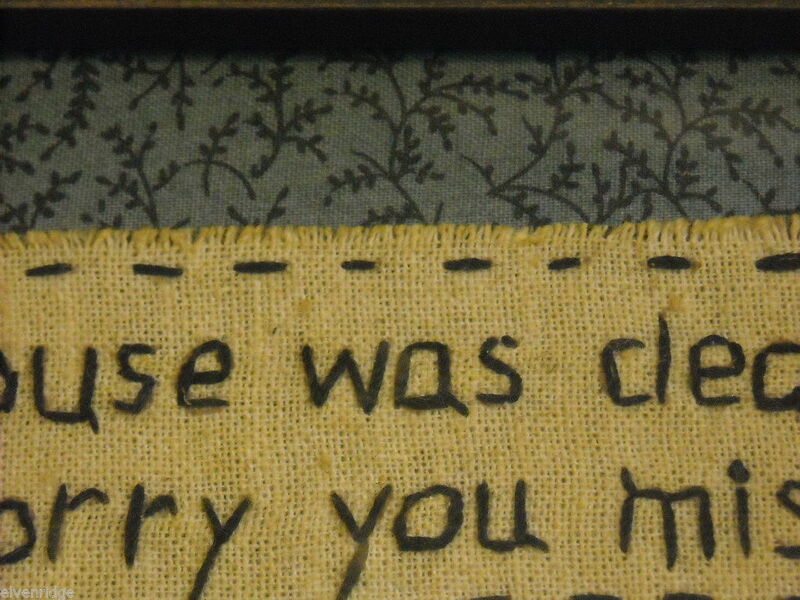 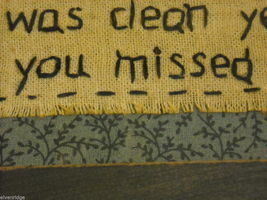 Primitive Embroidered Framed Saying "The House Was Clean Yesterday..."
"The house was clean yesterday...sorry you missed it." Lives can get so hectic! 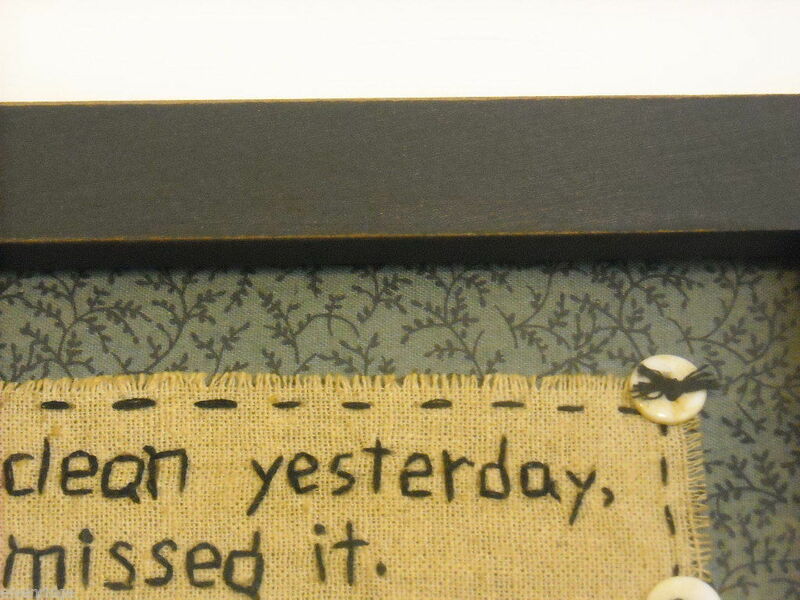 Show your sense of humor with this great little saying. 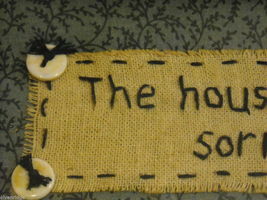 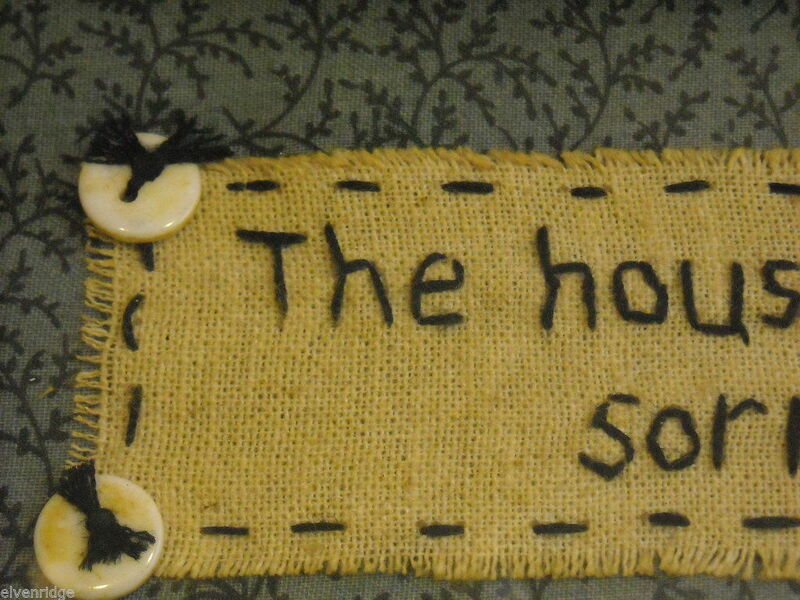 The saying has been stitched onto a dark cream colored piece of fabric, which has been stitched and buttoned to a green and black leaf patterned fabric as the background. 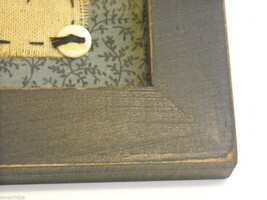 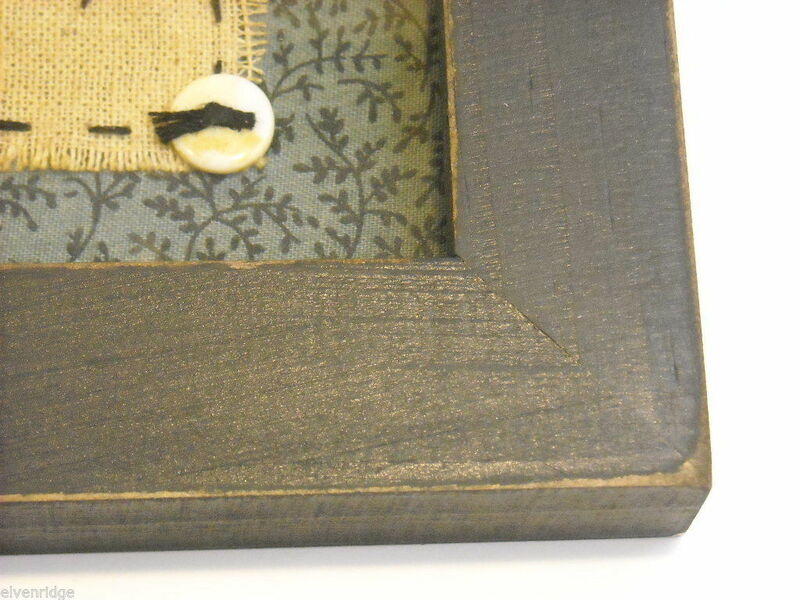 This piece has been hand stitched and comes framed with a simple black wooden frame with a little bit of distress to give it a homey/country feel. 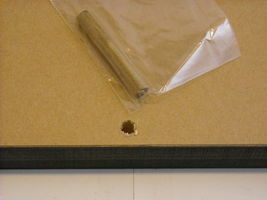 Also comes with a wooden peg at the back for standing atop flat surfaces. 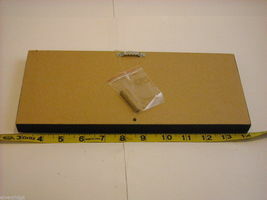 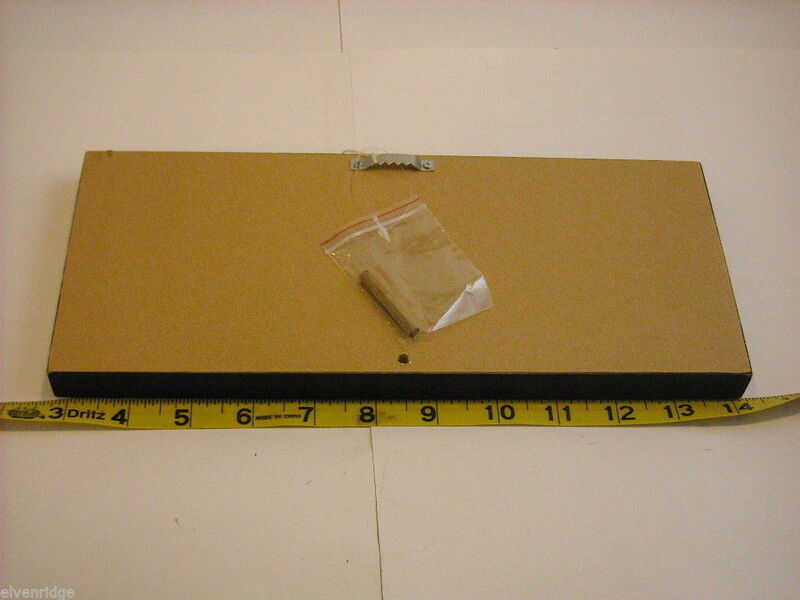 Measures 5"(H) x 11 1/2"(L) x 3/4"(W).